If you are a cheesecake lover like I am, then enter to win a cheesecake for yourself or loved one! I love receiving gift baskets in the mail, there is nothing that says I love you as much as a thoughtful gift basket! NATIONAL GRANDPARENTS DAY is on Sunday, September 11th! This would be a great gift! 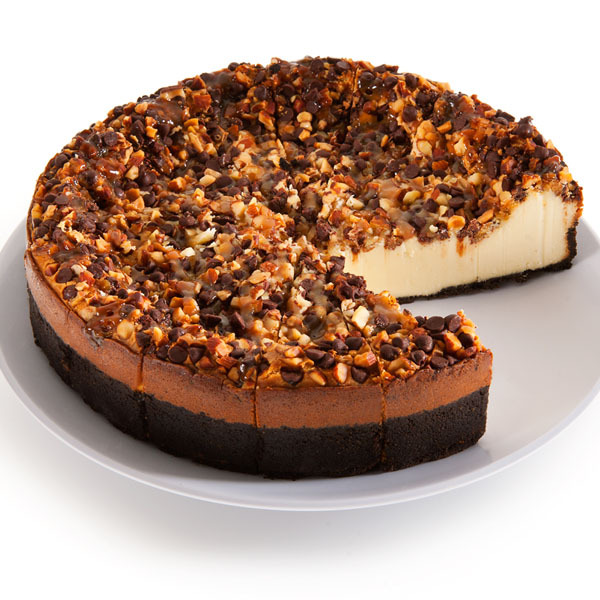 I have joined up with Gourmet Baskets to give away one cheesecake to one lucky winner in the US only. 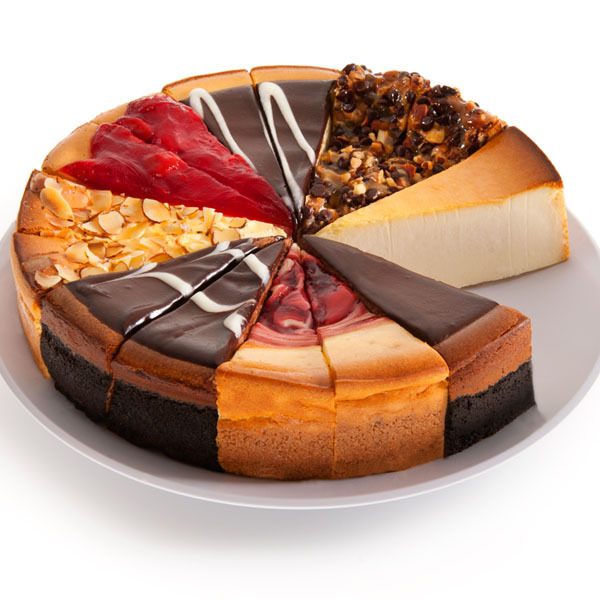 There are 25 Cheesecake Flavors offered by GourmetGiftBaskets.com. Cheesecake is usually a BIG HIT with grandparents and there’s a flavor (or even a sampler) to suit every taste preference. I am giving away ONE cheesecake to ONE Lucky Winner in the USA. Just leave me a comment letting me know what your favorite cheesecake flavor is? One Winner will be chosen in the USA Giveaway ends 7/28/16 at 12 am. I love New York Vanilla Cheesecake. Although I have to admit I don’t say no to any cheesecake! Strawberry is my favorite cheesecake flavor. I love Praline Cheesecake! I love ALL cheesecakes, though! I don’t have any one favorite cheesecake type. Normally if I am buying a cheesecake, I go for the variety pack, and we share the slices with each person getting a little bit of each type until they’re all gone. Snickers bar or Reese’s Peanut Butter Cup!!! I love cheesecake it all the various forms and flavors so much so that it’s hard to choose a favorite. Hard pressed I would have to say turtle cheese cake is one of my favorites. My favorite is New York style cheesecake. Plain. No toppings. I’m a classic New York Style Cheesecake kind of person! But I can eat almost any cheesecake, lol.